Amazing organization. 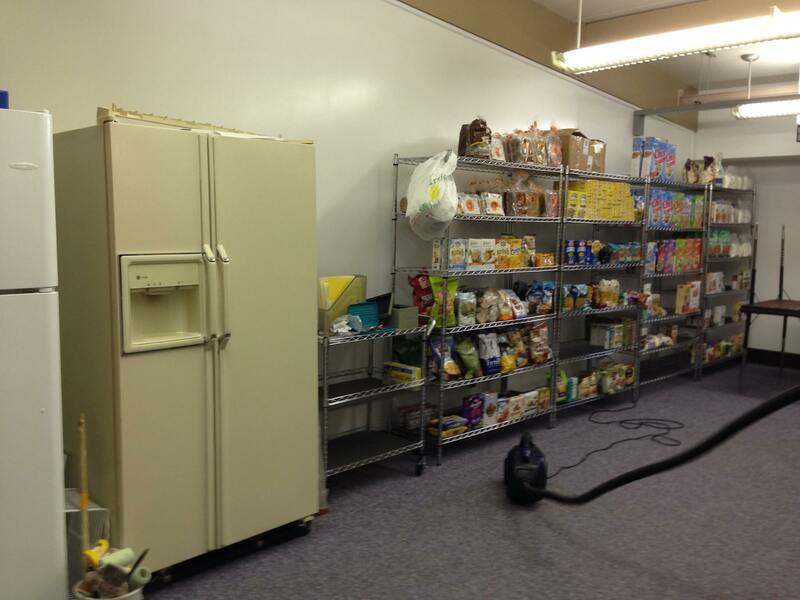 It is open on Tuesdays which is limiting but the amount of help they give in one day is amazing. They also have a clothing 'store' that is well stocked. Your opinion matters. Leave A Review Or Edit This Listing for New Haven . 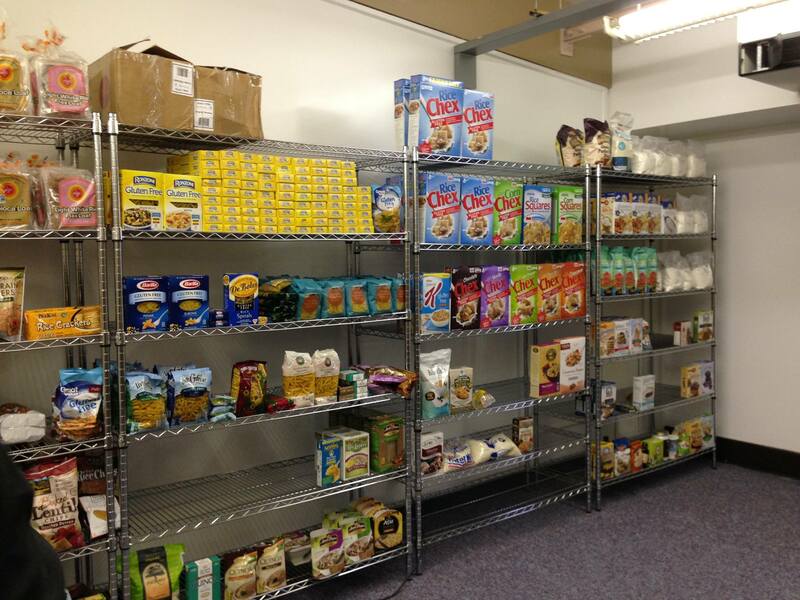 Gluten free and allergy friendly food pantry for those with Celiac disease or food allergies. For more information, please call. We always need more information on our pantries. If you know of any details, volunteer information, website, hours or more description information about New Haven please add a comment (below the map on this page), with information. We will then display this for all visitors on this page.